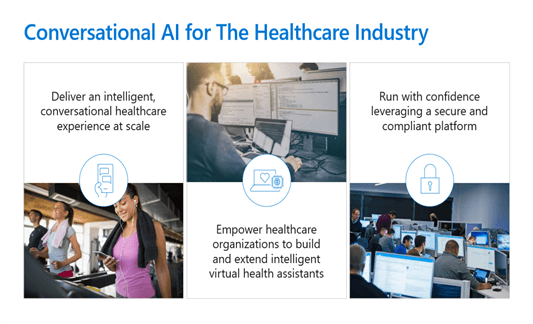 Did you know Microsoft has an AI-powered virtual health assistant that you can deploy in your health organization today? And, it’s free to up 3,000 messages per month! If you’re really keen to just see what it looks like, here’s an example. This is the Healthcare Bot configured with a default triage template. Normally this would hand-off to a human expert but I haven’t configured it to do so because I don’t have a team of medical experts on hand (shocker). This is part 1 in a series of posts about the Microsoft Healthcare Bot. 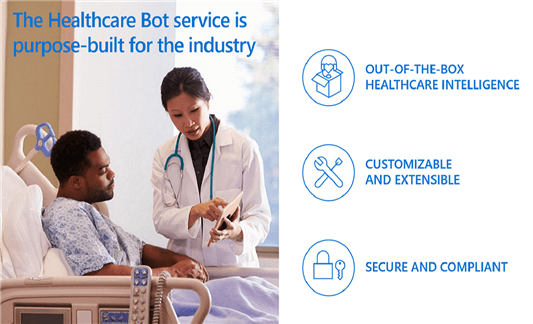 If you want to know more about how to install and configure the Healthcare Bot then look out for the next post, coming soon. You can subscribe to the newsletter and I’ll email you weekly with a summary of posts. Or there’s an RSS feed, YouTube channel, Podcast, Twitter… you get the idea.